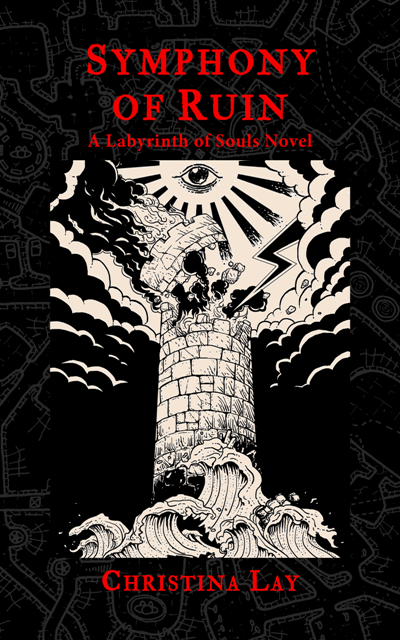 ShadowSpinners Press is thrilled to announce the release of The Door of Tireless Pursuit by Stephen T. Vessels. 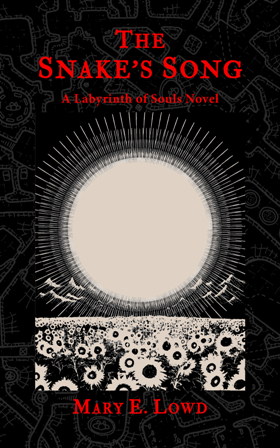 The Door of Tireless Pursuit is the fifth book in the Labyrinth of Souls fiction series. 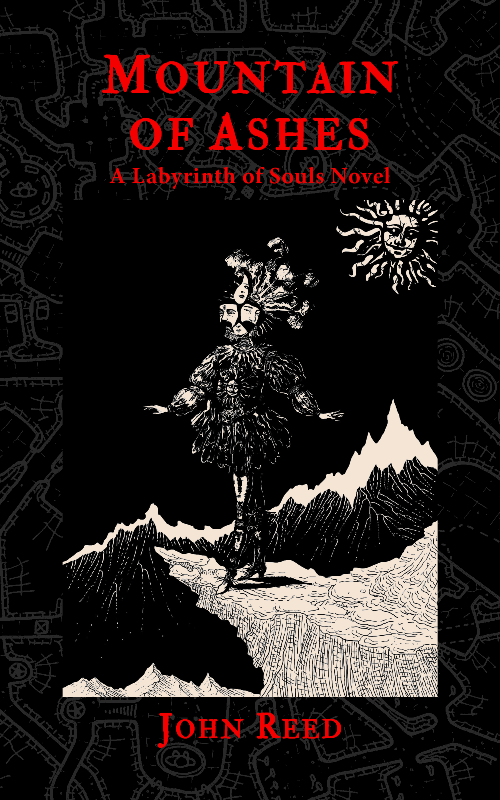 Each book is a stand-alone story, linked by the concept of a journey into the labyrinth. 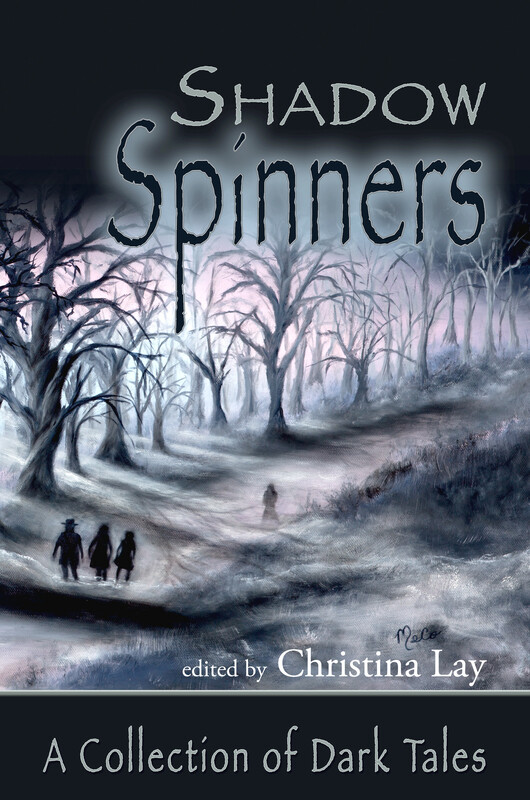 Continue reading for an exclusive excerpt, the blurb and author bio. Alexander had just decided that the mall was the wrong place to look for a replacement for his missing vernier caliper when he saw the woman who would change his life. He took her in all at once, the way a grown man can a woman who calls to all that he is, from his callouses to his boyhood soul: starburst eyes, flowing red hair, lithe body in a breezy dress; high cheekbones, softly pronounced; jaw-line smooth as a chalice; a kind, intelligent brow; strong, even nose; melodious lips, round chin raised to meet the moment – a fortuitous conjunction of ancestry harboring a bright and stalwart spirit. If she hadn’t looked at him he would have gone by wishing he were younger and remembered her in his fantasies. But she did look at him, and kept looking, and as she drew near an unreasonable hope roused in him. Electric Light Orchestra’s “Summer and Lightning” played on the mall sound system like a chance serenade. She smirked in an amiable way. “In a hurry are you?” She stopped in front of him and they became an obstacle in the cross-flow of shoppers. She drew so close he could feel her breath. His mind stalled. She smelled of peonies and pepper, looked up at him like a yearning child, with that in her eyes which spoke of aeons. “My God you’re beautiful,” he said, unaware of speaking aloud. He lifted his hand to touch her face but stopped himself. She brought her hand close to his and an electric spark passed between them. He gasped. She brushed her fingertips against his and her lips parted. He saw her burning heart, wrapped in thorns. Alexander became someone he’d never been, seized her in his arms and kissed her. Holy Mother of Jesus, she kissed him back. Some blissful eternity later they released each other. She mouthed “Wow,” and he could only stare. They stood a moment in awkward silence. He had no idea what to say. “Are you really lost?” she asked. He opened his mouth, closed it, shook his head. “More like found, I think.” I hope. He looked down the overbright, ersatz spectacle of the mall, and registered the row of glass doors, leading out. “Oh,” he said. Her laughter was the most beautiful sound he’d ever heard. He could live his whole life and pine for no better music. They walked toward the doors. Now he was truly lost, and scared. He didn’t know what to say or do, and dreaded blowing it with this fey creature. She couldn’t really be interested in him. He must be a plaything to her, a momentary diversion in a day driven by willful pursuits. He remembered the look in her eyes after they kissed, the joy and release in her laughter, and it seemed true, and that he was not deceiving himself. He could think of no better way to expend his life than find out. They stepped outside and Sandy became disoriented. Tall brick buildings surrounded a park bordered by broad thoroughfares bustling with traffic. This wasn’t Los Angeles; it looked more like New York. He nodded, having no idea what he was agreeing to. He let her lead him along the street, weaving through the mill of pedestrians. They crossed an intersection and she took him down a side street. He swallowed. “Yes.” Looking in her eyes it still felt true; spontaneous emotion had become balled up in confusion. Again, though, it was the only answer his mind made room for. Changes took place in his body, mind and being he could never have named. All he had to say was ‘yes,’ and so he squared up and said it like a prayer. 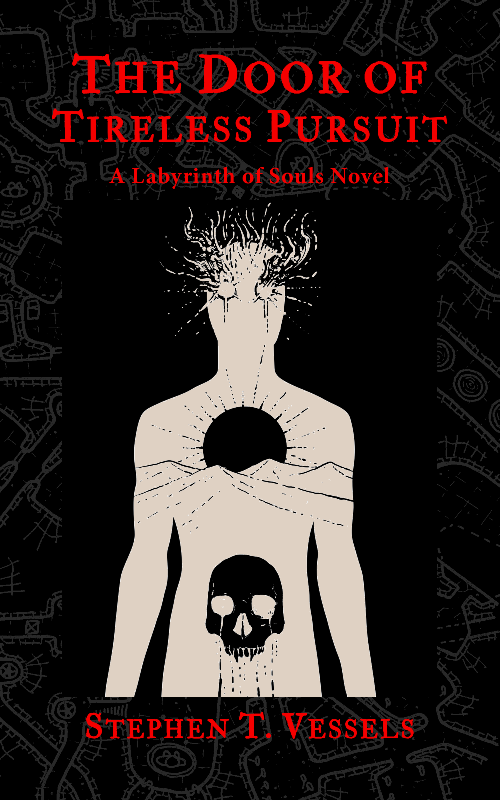 Stephen T. Vessels is a Thriller Award nominated author of Science Fiction, Fantasy, Horror, and cross-genre fiction. He wrote his first story when he was six years old, and forty years later wrote one that sold. Among his earliest inspirations were the horror films of Bela Lugosi, Boris Karloff and Vincent Price, SF films like Ib Melchior’s “Journey to the Seventh Planet,” and the legendary Modern Library anthology, “Tales of Terror and the Supernatural,” which he read in the back seat while his parents drove through Texas. In 2012 he received the Best Fiction award from the Santa Barbara Writers Conference. 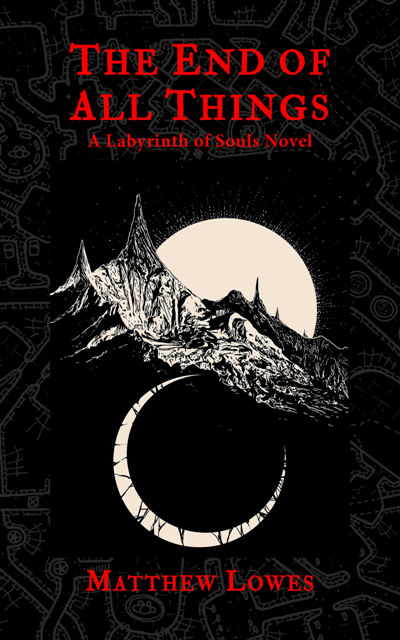 His first story collection, “The Mountain & The Vortex and Other Tales” was released in 2016 by Muse Harbor Publishing. He is also a visual artist and his work has exhibited in New York and California. He writes all of his drafts longhand. 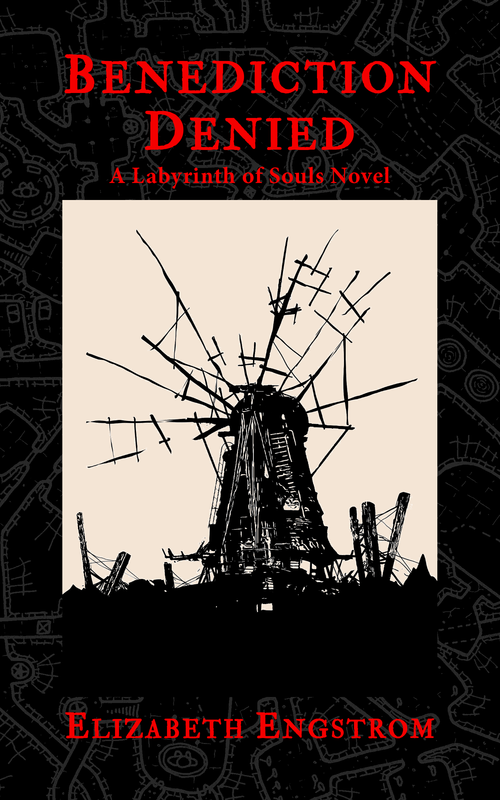 The Door of Tireless Pursuit is his first published novel.